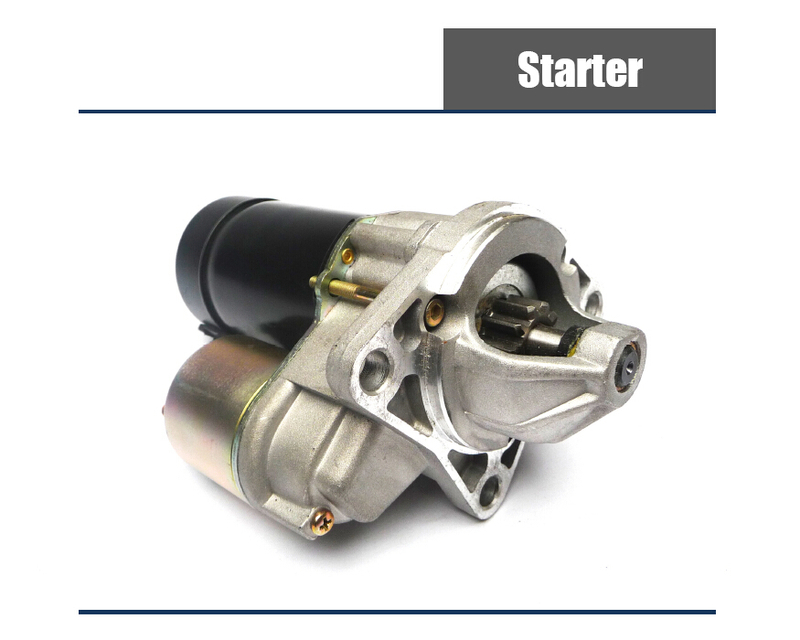 Purchase Starter Motor of high quality at Diesel Engine Parts Store. We offer quality guarantee and customer satisfaction. Thanks for shopping with us!